The outdoor electrical insulators are widely used in power transmission and distribution networks. They provide electrical isolation and mechanical support to conductors. Overhead insulators need to be inspected and monitored regularly to prevent faults and provide permanent electricity for consumers. The condition monitoring system for insulators is quite a challenging task due to the harsh operating conditions and the large number of insulators and their wide distribution in power transmission network. Traditional inspection methods for insulator evaluation are time-consuming, labor-intensive and costly. However, the inspection system based on deep learning model jointly with Unnamed Aerial Vehicle (UAV) can provide a remote, real-time condition evaluation in efficient and cost-effective manner. 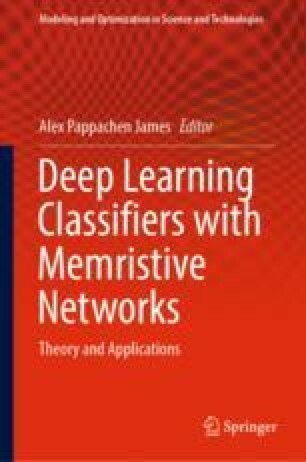 In this chapter, the frameworks of the deep neural network for insulator inspection are presented. The deep architecture including critical tasks such as insulator localization and insulator state evaluation is provided. The performance of existing deep learning models based on different architecture is also given.